Today I want to talk to you about the Banila Co Clean It Zero. It's an award-winning cleanser which comes as a balm. It's even the number 1 cleansing balm in South Korea and people there are very much into skin care. When I read about this I got really excited. Luckily my mom was at that time in Hong Kong, so I asked her if she could fetch one of these for me. As I said it is a balm, when you scoop it up (yes, it comes with a scoop!) you can feel how smooth and lightweight the texture is. After you rub it between your fingers before using it to remove your make up, it transforms into a very silky oil. The scent I think is a-mazing! It smells a bit sweet, but not overly sweet. I think people just describe it as a sweet papaya scent. To be honest, I don't know how papaya smells, but if this is what everyone says, it would probably be true. I love the smell of this and even my boyfriend said it smells good, lol. But, the real question of this blog post is: does it work? I can tell you: it does. I use Rimmel London's Scandaleyes Waterproof Kohl Eyeliner and it is a pain in the behind to remove! You won't be able to get it off with just micellar water or gel cleansers. But with this cleansing balm I am able to get off every single bit of eye make up without rubbing too hard. Before I used this cleansing balm I used make up wipes for a while, because of the convenience. There's a lot of conservatives in those wipes and I wanted to use something else to remove my make up, because I was rubbing my eyes very hard to remove all of my make up. 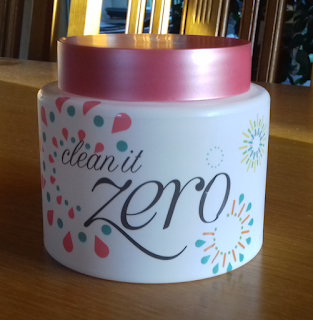 The Banila Co Clean It Zero balm came in just at the right time. 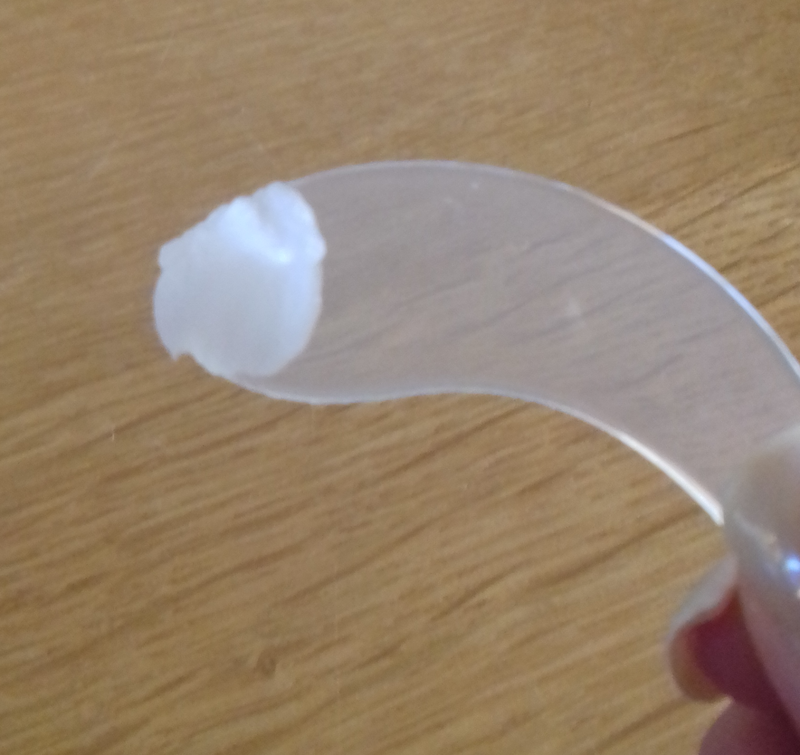 I don't have to rub my lashes off anymore and I love how easily and quickly it removes all of my make up. I remove my make up with the cleansing balm right before I shower with my hands and remove all residue with micellar water before I get into the shower to cleanse my face with cleanser + Clarisonic. 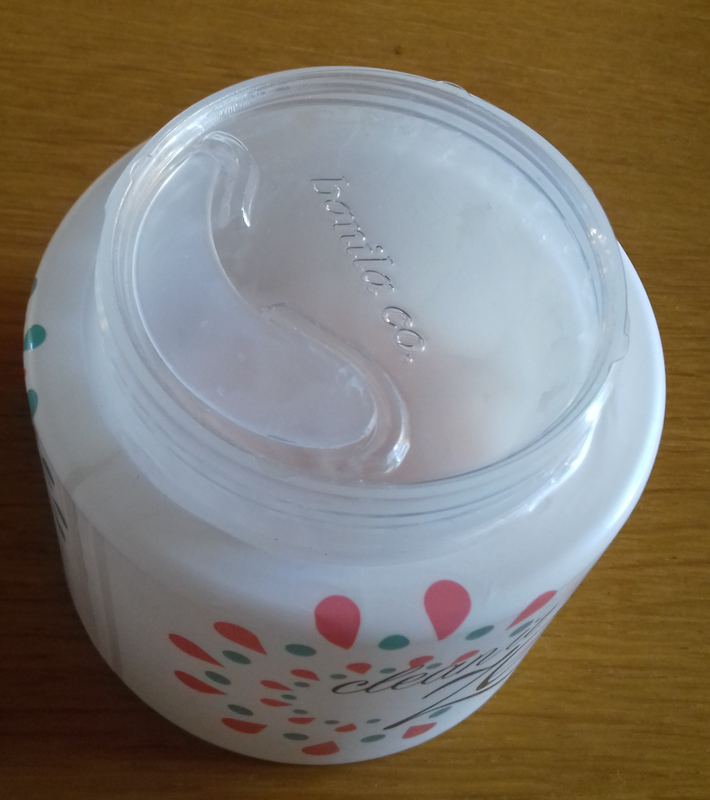 I have a limited edition cleansing balm which contains 180 ml of product. I have been using this since November 26th last year (2016) and it still hasn't run out (thank goodness!). Why do I know since when I have been using it? Because I label my products with the date I started using them. I want to tell you more about it, but that's for another time.